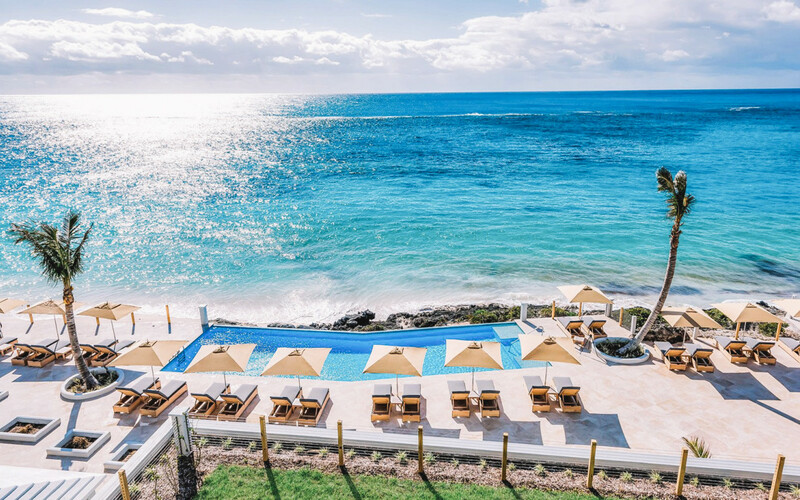 Perched high above the Atlantic Ocean, The Loren at Pink Beach is a place of powerful allure. 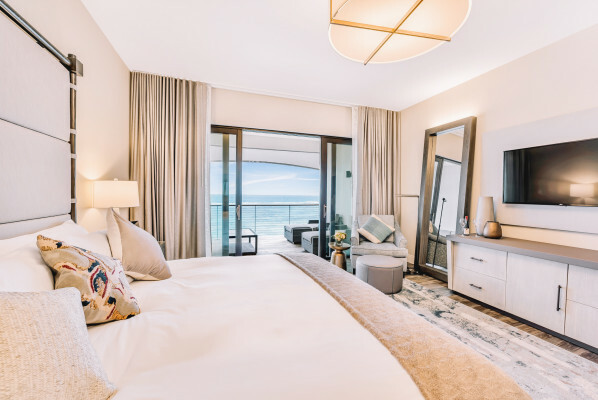 Merging sleek, modern design with a simple, understated aesthetic, The Loren’s rooms, suites and villas are elegantly European-inspired yet unmistakably Bermudian in spirit. 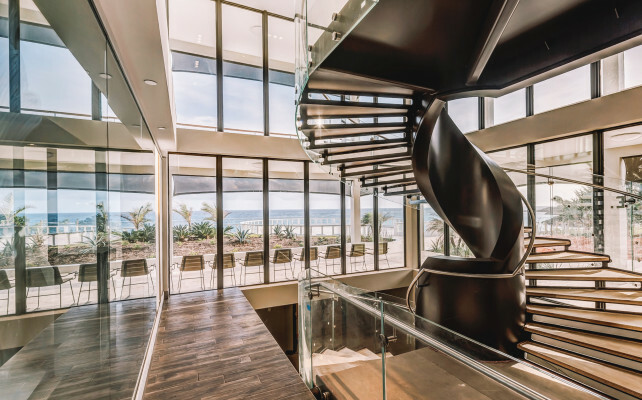 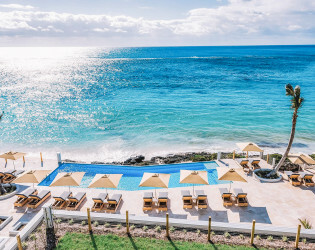 Each has been crafted to warmly welcome guests into the beauty of this oceanfront setting with private balconies or terraces opening onto the Atlantic Ocean. Perched high above the Atlantic Ocean, The Loren at Pink Beach is a place of powerful allure. 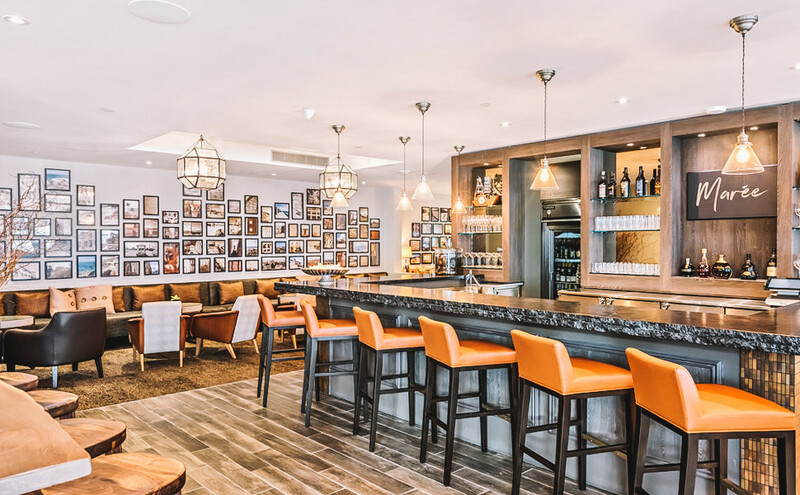 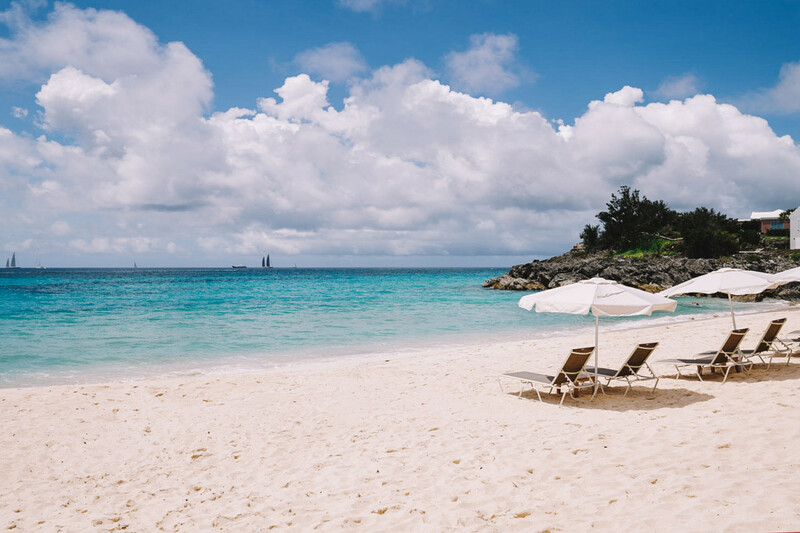 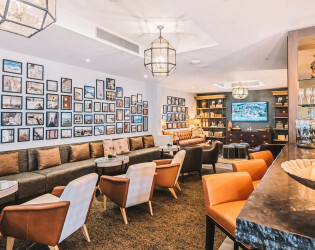 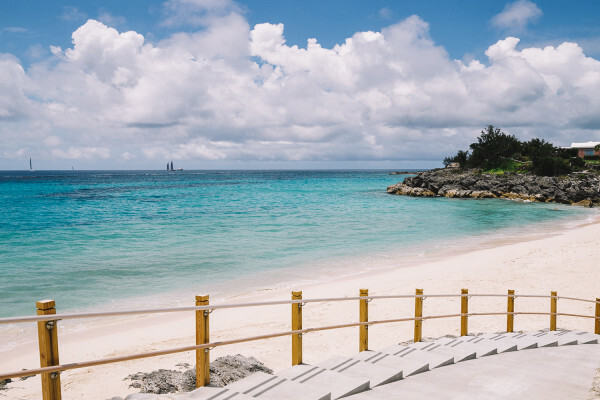 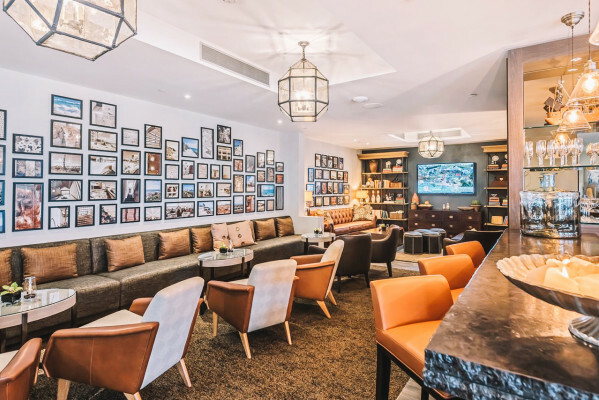 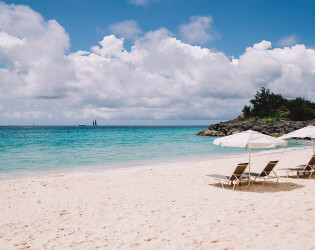 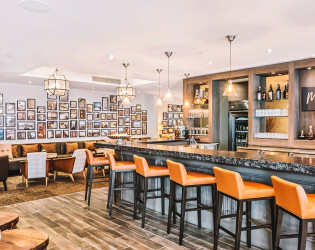 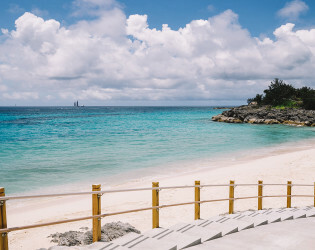 Upon arrival, you will be immediately enchanted by salt-kissed breezes, classic Bermudian architecture, modern European-inspired design, and sparkling ocean views. 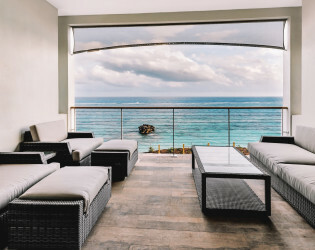 But it is the warmth of our welcome, the care we take in attending to your needs, and the long-awaited visions we joyously bring to life that will truly set your celebration apart as an affair to remember. 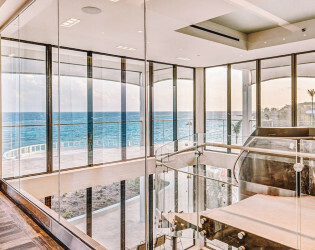 From faultless dinners and meetings to cocktail parties that impress, three separate event spaces accommodate anything from 10 to 200 guests. 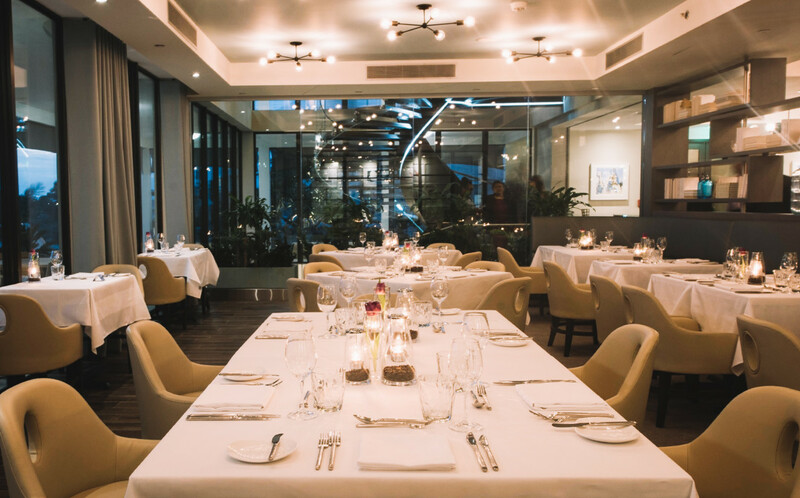 Seasonal menus crafted by our kitchen delight even the most discerning palates. 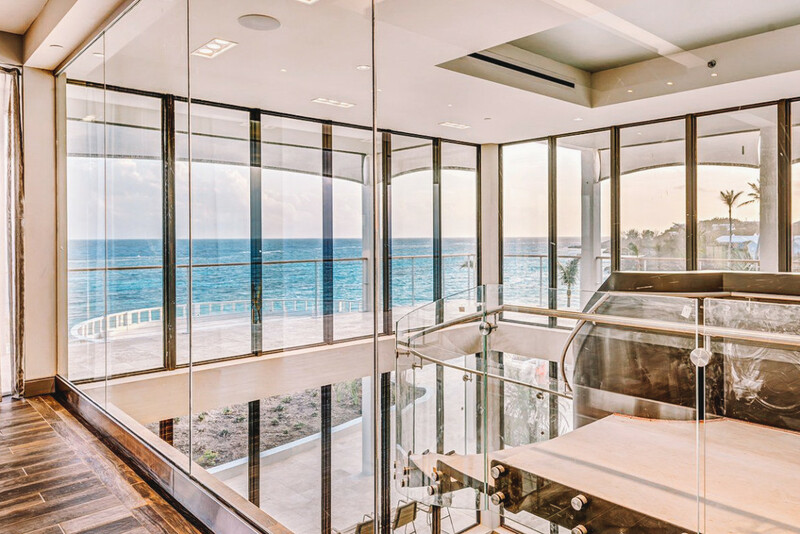 Attentive staff and an exquisite setting create sensational events that are nothing but successful. 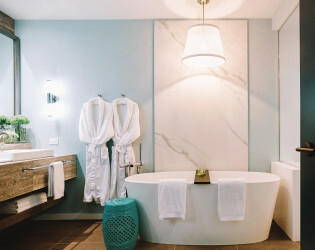 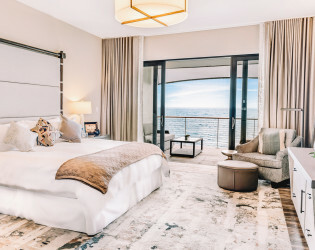 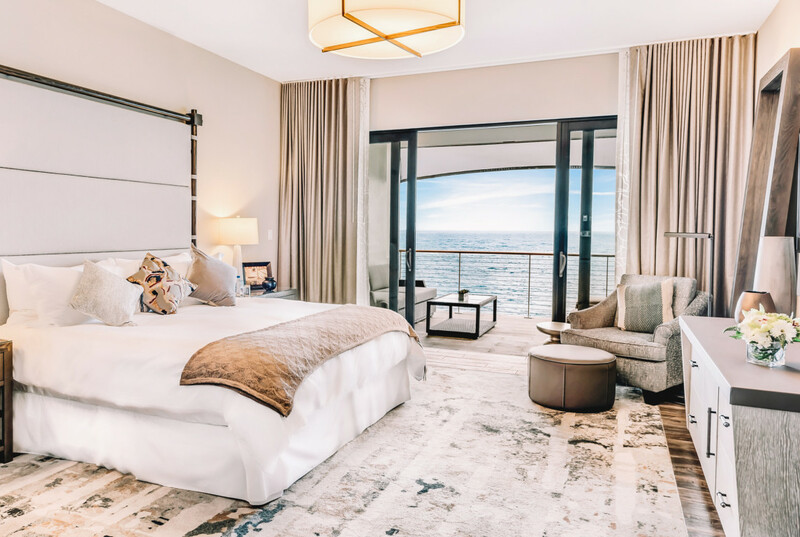 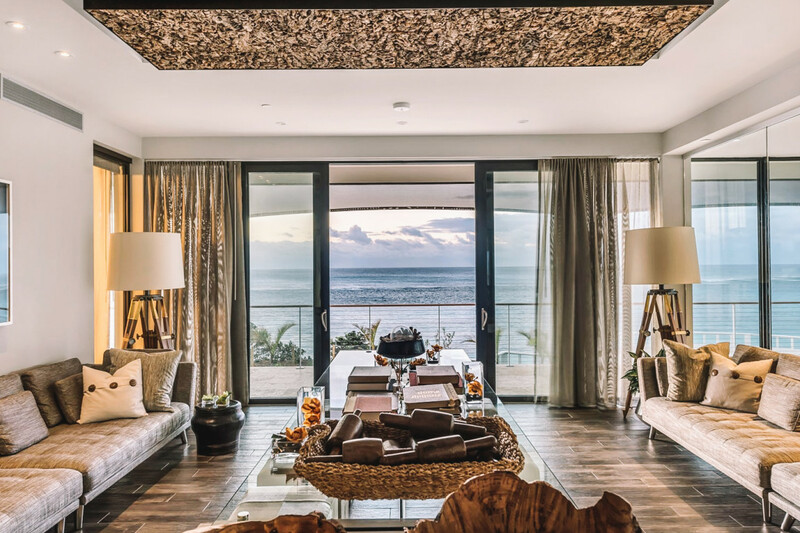 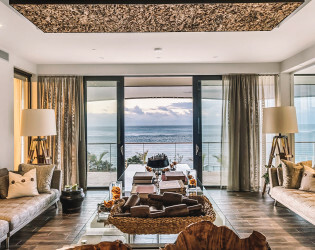 Delights such as plush pillowtop beds and marble bathrooms with rain showers and luxuriant Malin + Goetz bath products complement your residence-style coastal retreat. 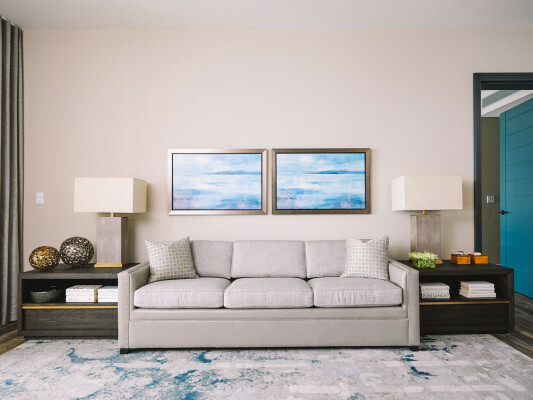 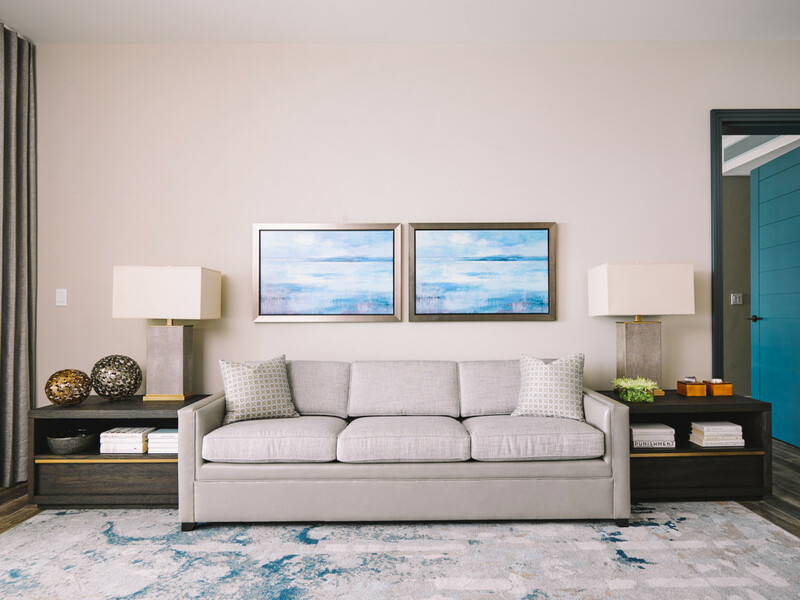 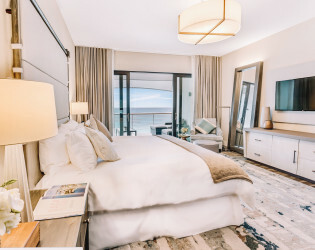 Select the accommodation that best suits your needs, whether it’s any of our bright, airy rooms or suites or one of seven 3,555-square-foot private villa residences. 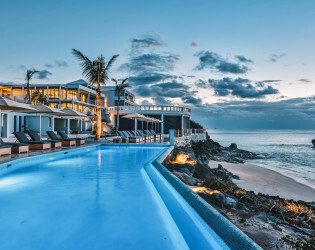 Look out over the Atlantic Ocean from The Loren's infinity-edge pool, carved into the rock above the private pink sand beach. This boutique hotel’s rooms all face the Atlantic, so there’s no need to leave the view when you return to your suite. 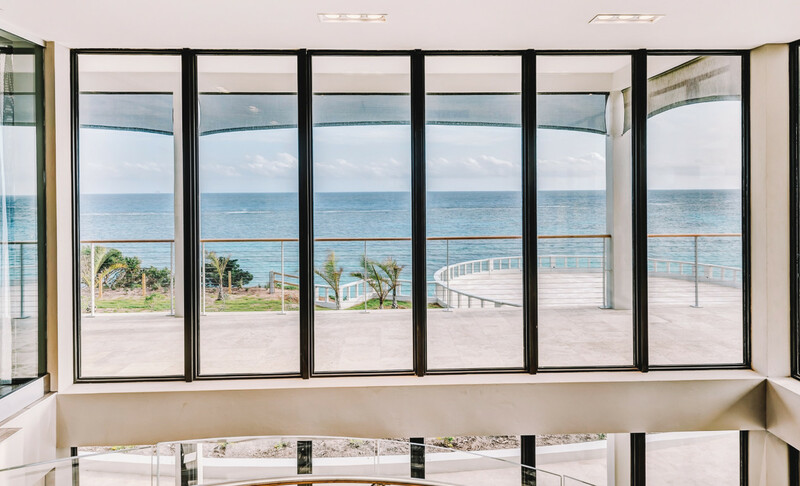 Eight acres of magnificent coastal landscape with sweeping ocean vistas from every vantage point. Drift into the horizon across some of the clearest, cerulean waters in the world. 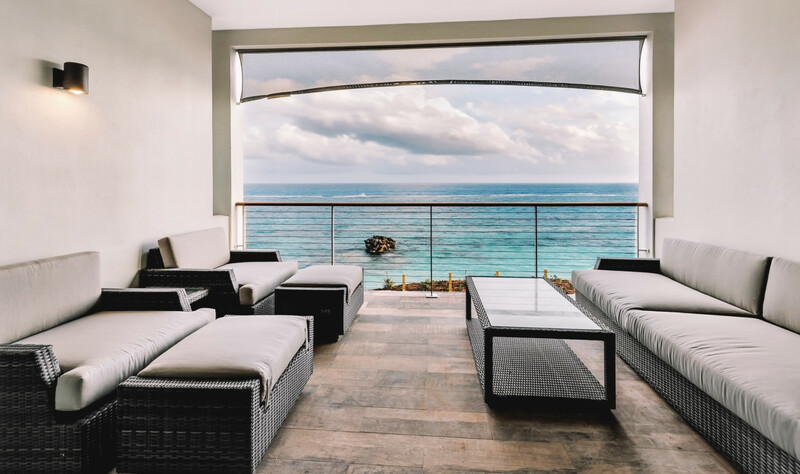 Rejuvenate with a sense of timelessness, space, and tranquility that few destinations can truly offer. 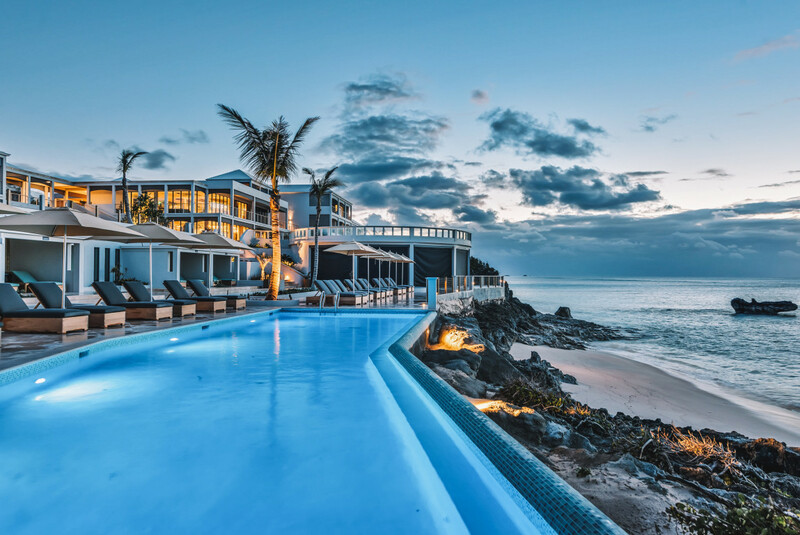 At cliff’s edge, perched above Bermuda’s southern shore, The Loren at Pink Beach welcomes you. 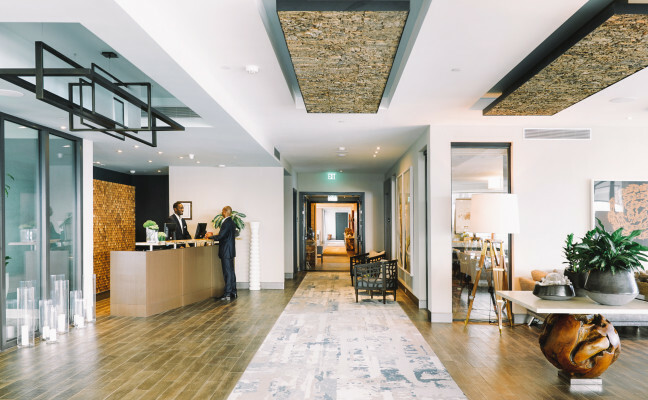 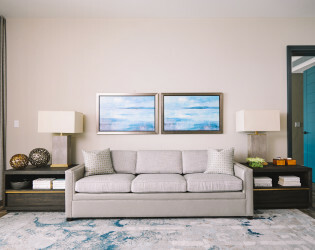 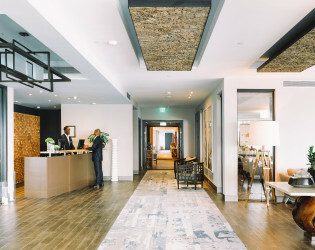 Designed for the immersed and engaged, an authentic connection to the place that surrounds. 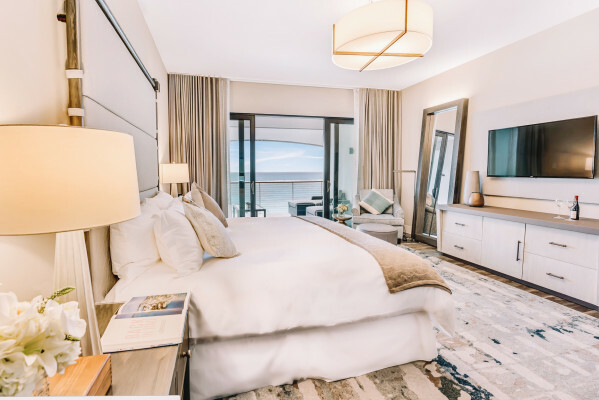 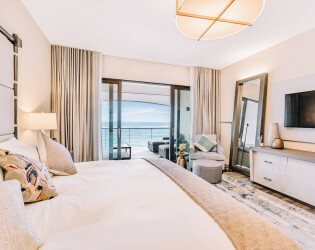 Our spacious oceanfront suites and villas are luxurious, modern and casually sophisticated Panoramic sea views surround you and attentive staff awaits. Dine at the ultimate vantage point with spectacular, elevated views. Indulge in a fully catered dining event for up to 30 guests. 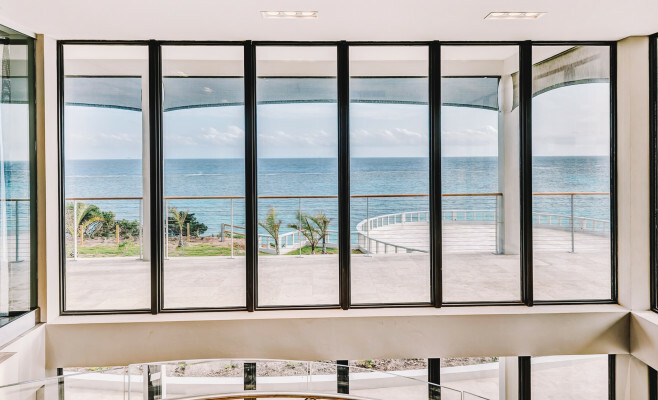 Retractable shades provide near-complete wind, water, and UV protection to eliminate disruption. Nothing dictates your event except you. 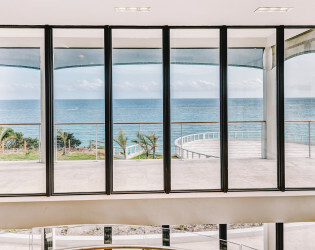 As if floating above the water, the Ocean extending into the horizon, The Disk at The Loren offers a incomparable canvas for your event. 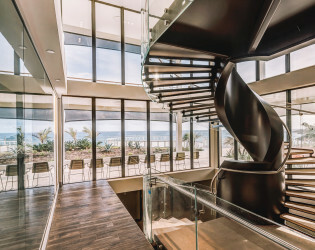 Whether a secluded wedding ceremony or a must-be-seen-at party, The Disk can satisfy up to 200 guests. A curated dining experience, focused on seasonal cuisine that is fresh and locally-sourced, guided by the vision of Great Performances chef Tim Sullivan. 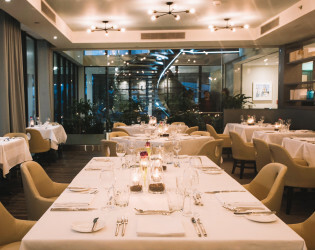 Marée showcases refined fine dining in an elegant setting. 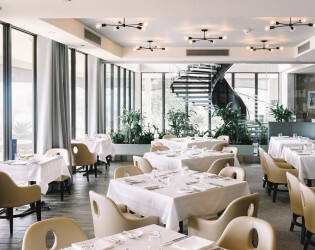 The Pink Beach Club offers more casual fare whilst remaining to true to the culinary vision. 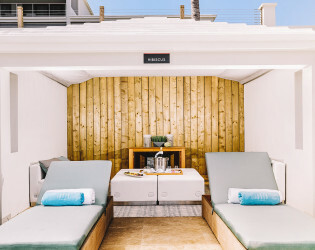 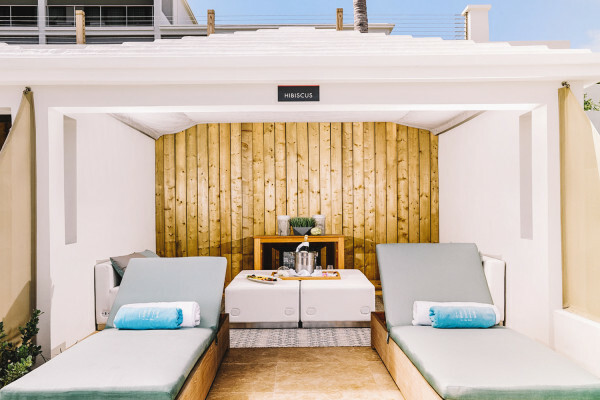 A collection of private spaces - each guest room’s terrace, four private pool-side cabanas, and The Rooftop at The Loren – create even more intimate and exclusive dining experiences.